Milled Fiber | Nippon Electric Glass Co., Ltd.
Made by forming glass fibers into several μm diameter, and winding them up in parallel without twist, E-glass fiber has excellent electrical insulation property. 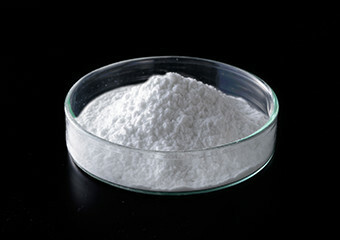 It can be processed into various shapes, and is mainly applied in the reinforcement of plastics. Milled fiber is made by cutting E-glass fiber shortly into the length of 150～80μm. It is effective in improving not only the strength, but also the surface condition and dimensional stability. It can be combined with thermoplastic resin such as polycarbonate and liquid crystal polymer, and moreover, BMC (Bulk Molding Compound) of thermoset resin is also adoptable.